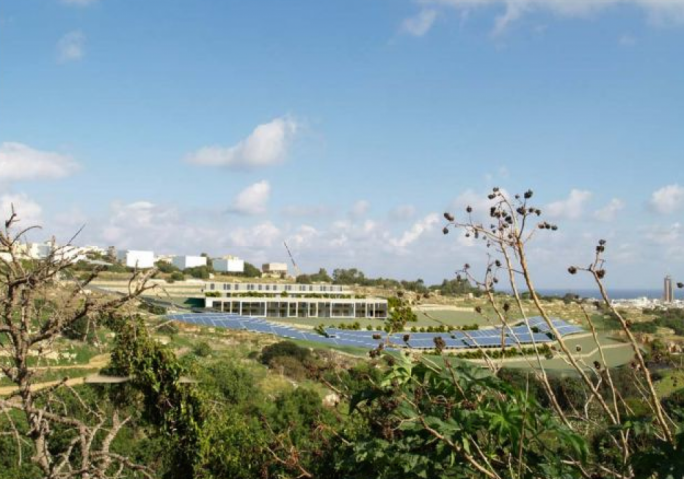 Front Ħarsien ODZ is objecting to new plans to redevelop an existing abandoned cow farm in the Wied Għomor Valley in San Ġwann into a tourist village spread over 13,000 square meters of land which would include residential units, pools, a chapel, a spa and a pizzeria. "It is inconceivable that an eye sore in the countryside originally approved as a cowshed in 1975 is used as a pretext for tourist development in a valley and rural conservation area". The Front warned that any such development will result in a spill over of traffic and noise in an area which should be protected and rehabilitated as a green area. The Front also called on MEPA to adhere to past decision ruling out residential development in the area. A previous application proposing 42 maisonettes in the area had been turned down by MEPA in 1997. The decision was reconfirmed in 1998 and 2000. Back than MEPA had argued that in a rural conservation area only development essential to agriculture, or which enhances the areas’ scenic and ecological nature, can be allowed and that “if the existing building constitutes an eyesore it should be removed and the site reinstated” to its natural state. 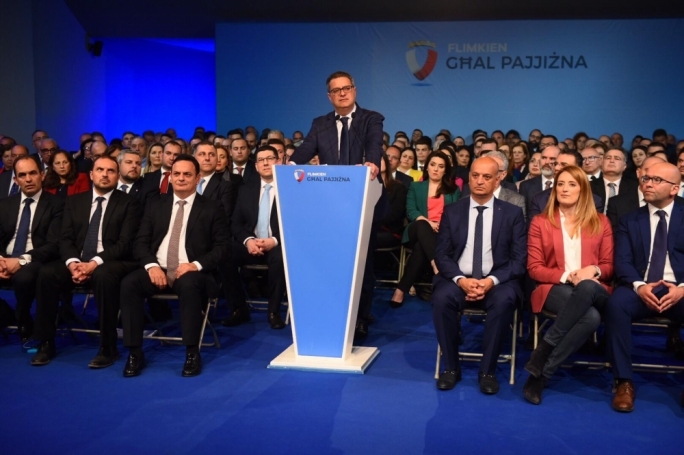 MEPA also argued that removing a livestock farm should not serve as a pretext for urban development in the countryside. 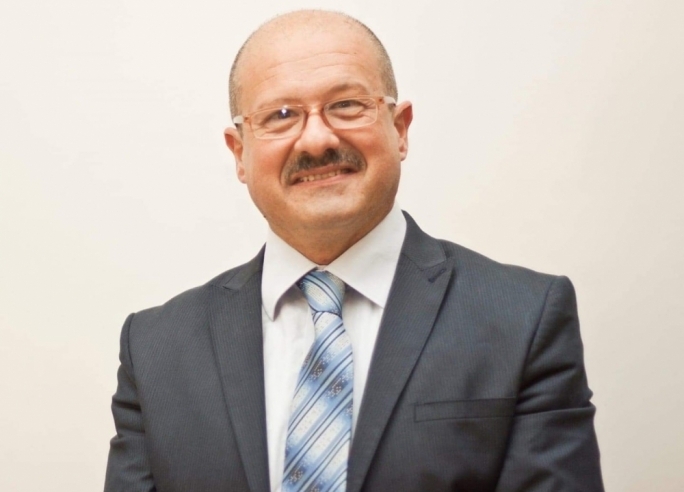 The local plan is also very specific ruling out any development which is not "compatible with the site's rural location, the protected status of the valley and the public's enjoyment of Wied Għomor for rural recreation." 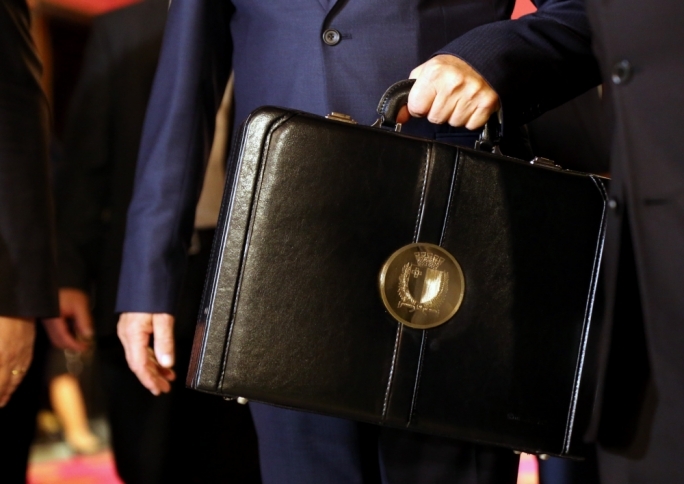 "We also note that the rural policy approved in 2014 only foresees the development of one single dwelling not exceeding 200 square meters and not an entire tourist village on the site of abandoned livestock farms," the Front said. 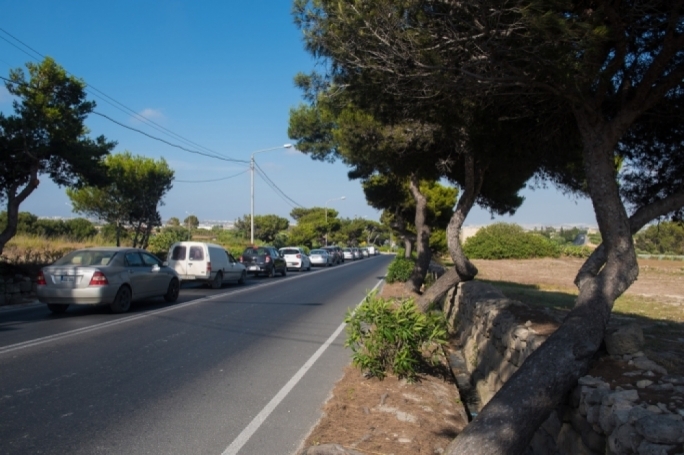 It added that it was supporting Swieqi residents who have recently presented a strong appeal against the “destruction” of Wied Għomor which serves as a lung in the middle of the concrete jungle that is St Julian’s, San Ġwann and Swieqi.